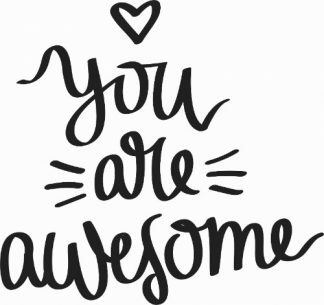 This vinyl wall decal quote is great a way to remind students how much you care and also a great way to tell employees how you much you appreciate their work. It goes equally well in the school or the corporate setting. It is 11 x 22 and comes in black vinyl.